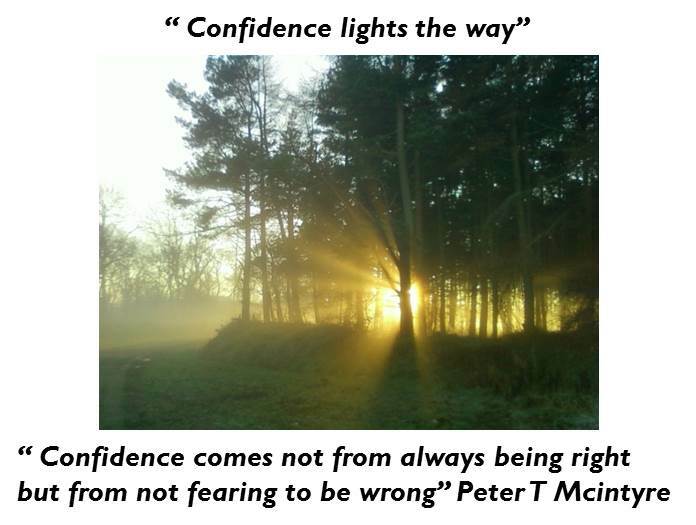 ← What does confidence mean to you? Congratulations Sue on another fabulous blog! I’m gobsmacked at the range and depth of your online programme. Definitely one to recommend! PS Just received news last night that a senior executive team I coached 5 years ago has been found to have a psychopath as a leader! Mary’s ‘Leaders in Scotland’ lunch last year came flooding back. Not a comfortable feeling looking back at the coaching experience knowing what I know now, but relieved that I am better equipped to meet such a situation in the future, thanks to yourself and Mary.